TICKET SALES WILL BE UNAVAILABLE ON TUESDAY, APRIL 23 FOR OUR TICKET SYSTEM UPGRADE. Lyric Arts is proud to present our Music in the 'Burbs concert series! 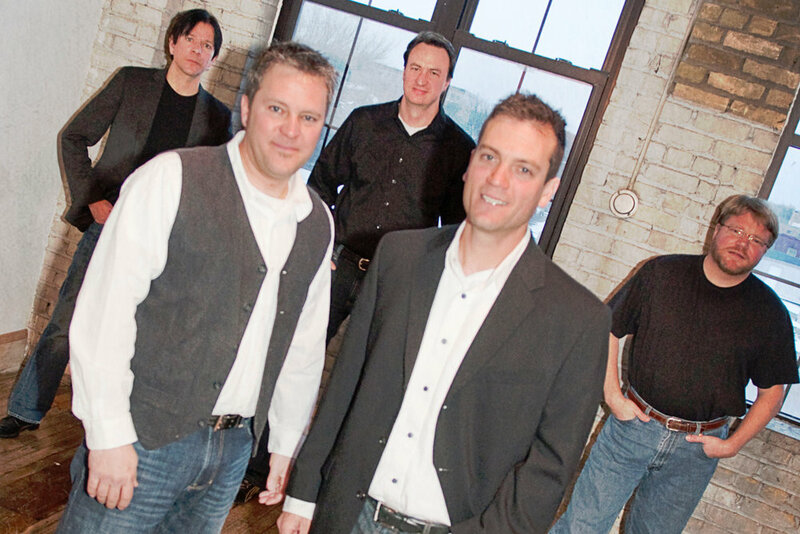 We bring in some of the most well-known local Minnesota artists from bluegrass to rock to folk for an intimate evening of song right in downtown Anoka. On October 1, 2016, Chris Hawkey released the single “Good Liar”, a fantastic song written by country-music legend Brett James that found immediate radio airplay. The song was the first release from the forthcoming album “Shine”, which will be released in late 2016. High energy, authentic replication of a Beatles performance considered to be one of the top Beatles tribute shows in the nation. Endorsed by Joey Molland of Badfinger, and Grammy Award winning artist Rick Derringer. Phil Thompson returns to Anoka Lyric Arts after rave reviews for his Billy & Elton: The Hits concert with his all-new show, Legends of Country! This incredible tribute concert is filled with some of country music’s biggest number one hits that will take you through time from the 50s through today with songs by Glen Campbell, Willie Nelson, Ronnie Milsap, Brooks and Dunn, Alabama, John Anderson, Alan Jackson, Garth Brooks and many more! 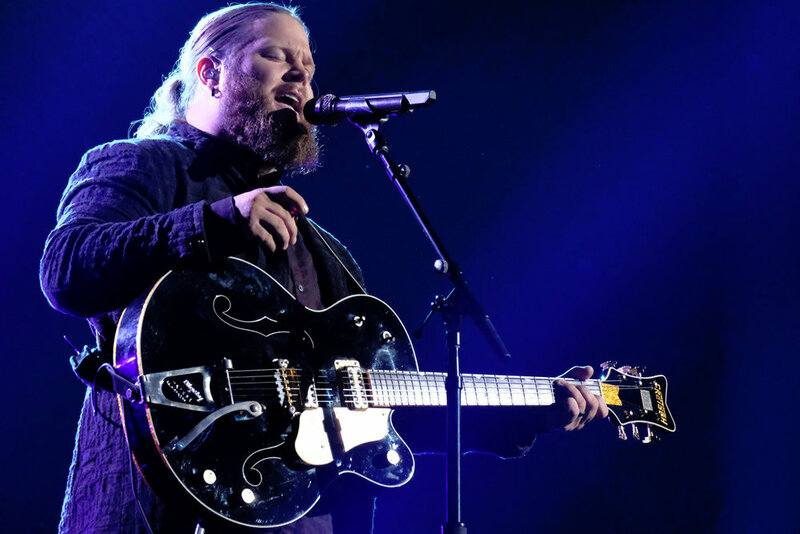 Singer and Songwriter Chris Kroeze connects with both the hearts and minds of audiences across various generations through his genuine country soul. Kroeze’s combination of vocal and guitar skills, along with his humility and small town country boy nature, captured the hearts of millions of fans week after week on “The Voice” as he sang his way to the final two. Kroeze is set to release his new album early 2019. Christmas is Kat Perkins' favorite time of year! Here holiday show is an incredible blend of traditional Christmas songs with Kat's modern spin. She incorporates her audience in fun crowd participation holiday songs and even features an up and coming young star at each venue. Together she has created a fun, rockin show to celebrate the holidays filled with great music, laughter and even her own original Christmas songs! It's a must see all ages opportunity to bring the entire family! Returning once again to Lyric Arts for a holiday concert, Tonic Sol-fa is a ground-breaking a cappella ensemble from Minnesota, in constant development since their formation two decades ago. TSF stands as one of the leading forces in the world of vocal music with Emmy Award winning arrangements and multi-million selling compositions. The music of Simon and Garfunkel is forever engrained into our hearts and minds. The Sound of Simon is headlined by lifelong friends Eric Roberts and Eric Trelstad. Their incredible harmonizing duo are joined by a full band to present the hits of Simon and Garfunkel. From “Sound of Silence” to “Scarborough Fair”, and “Bridge Over Troubled Water” to “Cecilia”, you be able to sit back, relax and enjoy the music! David Harris is a Midwest Emmy Award Winning comedian, magician, actor, and host who has been entertaining across the United States and Canada at top clubs, colleges, corporate events and other venues for over 20 years. Based in Minneapolis but traveling internationally, Harris has performed live at the Grand Sierra Resort in Reno, the Hollywood Improv, Rick Bronson’s House of Comedy at the Mall of America, Goodnight’s Comedy Club, and countless other rooms throughout North America. Join us for a night of fun and laughter. Join us as Aimee' Lee and a stellar cast of musicians—13 in all—present a stunning tribute to The Carpenters, the biggest-selling group of the 70's. More than just creators of beautifully crafted music and hugely successful hit records, an entire generation fell in love with the sound of The Carpenters. Featuring beloved classics, such as “Close To You,” “Yesterday Once More,” “We've Only Just Begun,” “Superstar,” “For All We Know,” and many, many more! The Fabulous Armadillos and Collective Unconscious come together to recreate the magical songs of the premier band of California Rock in the 70's, the Eagles! You will hear all the hits & relive the thrill of your turntable spinning those incredible albums! Sit back, close your eyes & feel the energy of the Eagles live, reproduced precisely by the 9 piece band. SFO—A Journey Tribute recreates the experience of a 1980's concert, playing all of Journey’s hits that you have know and loved for years. The concert also includes a special salute to Kansas & Foreigner. The band is made up of top notch musicians from Nashville, Florida and Minnesota who bring the highest level of musicianship to the audience. SFO has played festivals, fairs, casinos and major concert venues. The World According To Garth is a Garth Brooks tribute production unlike anything you have ever seen before. 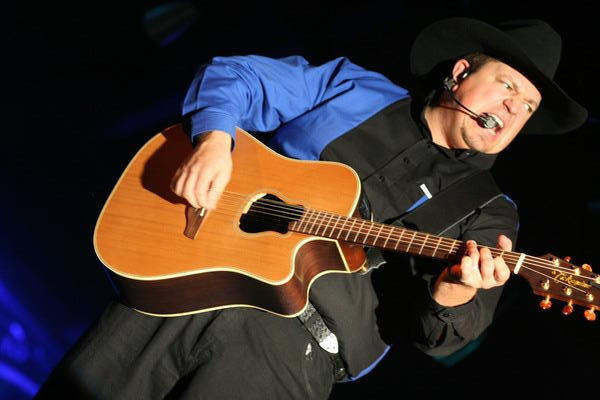 Incorporating state of the art lighting and effects such as thunder, lightning, fire, and rain, coupled with Christopher Seebeck's spot on Garth Brooks voice, precision mannerisms, his endless passion and energy that recreate all of the emotions you feel being in the audience at a Garth Brooks concert.